Where do you find your inspiration? Caffeine. What is your favourite aspect of AFTER EDEN? The mythology. The pancakes. The gender-bending. Who is your favourite character from AFTER EDEN and why? Princess. She’s a cat and I’m a crazy cat lady. What are you working on now? Fallen Angels #3 and a secret project! About the Author: Katherine Pine is addicted to shoujo manga and black tea. Though she’s only in her mid-twenties, she lives in a retirement community in the Pacific Northwest. (Alright, so maybe it isn’t officially a retirement community, but the age of the average person is about 62. As a result Katherine has grown accustomed to epic bingo battles and losing terribly at Bridge.) When she’s not writing she knits, tries to convince slugs that her compost pile is much tastier than her vegetable garden, and gets bossed around by her cats. 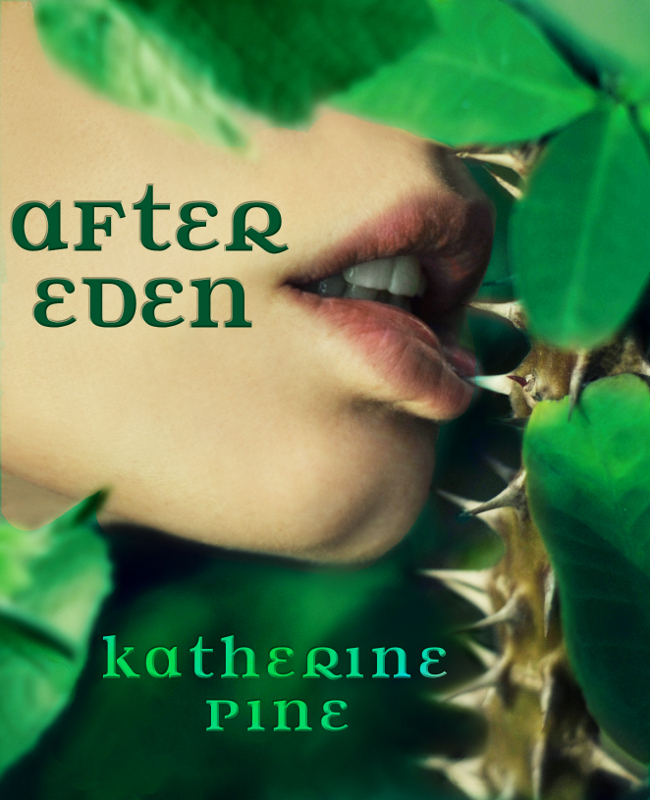 This entry was posted in Events, May 2012 - Indie Author Event and tagged after eden, angels, author bio, buying links, demons, interview, katherine pine, website, YA. Bookmark the permalink.